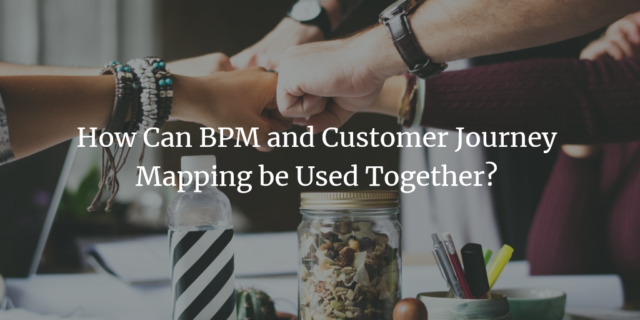 Since 3 years passed since publishing of a post “Free tools for business (process) analysts – 2015 edition” I thought you may enjoy the update. 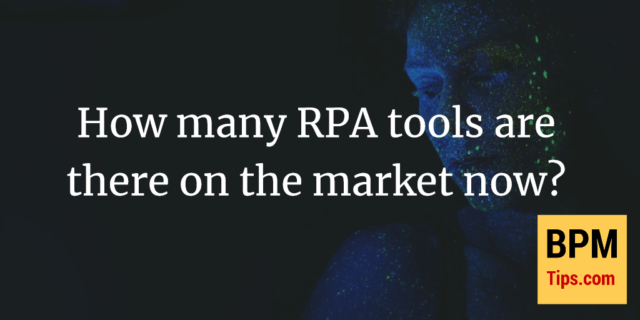 How many RPA tools are there on the market now? 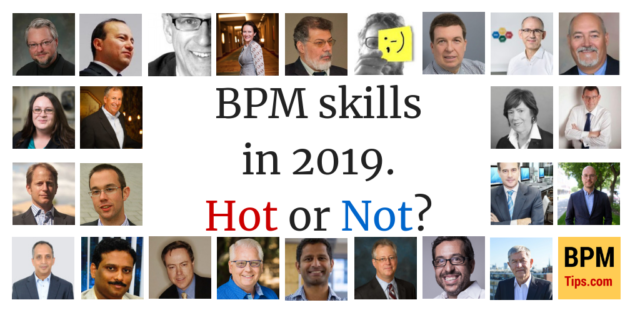 Last year I published a guide about RPA with best practices from 30+ BPM and Robotic Process Automation experts. Since it proved to be very popular I thought you may enjoy some updates and extensions. First extension is about the RPA tools available on the market. That’s because when you decide that you want to give RPA a try, next frequent step is to select few tools for further analysis. 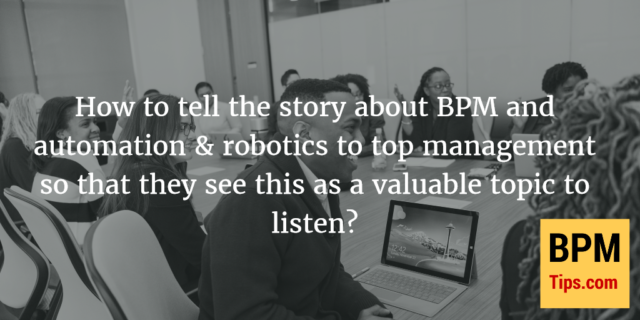 Mini guide: How to talk to executives about the process automation? After publishing the post about RPA I got many comments from readers. One of them asked about very interesting topic: how to make executives interested in the process automation. So, I decided to make a follow up (mini) post with good practices on this topic. 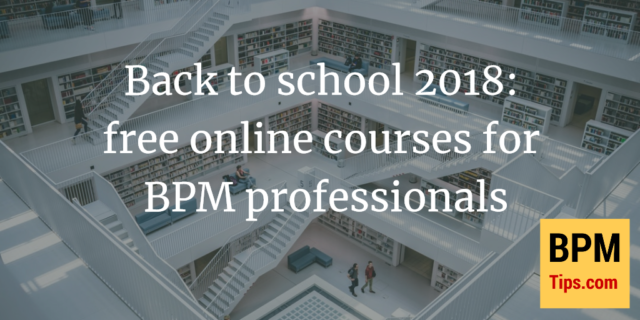 My reader asked me to provide an updated list of MOOC courses for BPM professionals taking place in Q3 and Q4 of 2017, so I thought it would be fun to extend it a bit and make a “Back to school” series. 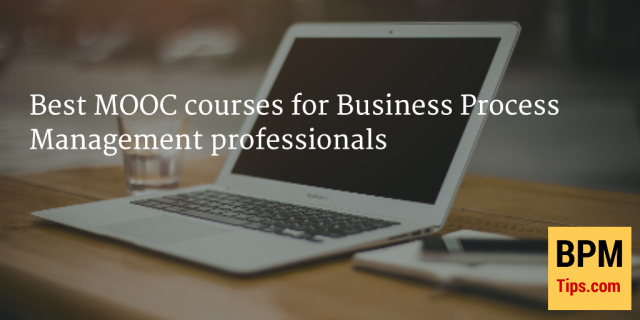 In this post you will find an overview of MOOC courses, further posts will cover books and other sources of knowledge. Enjoy! Now with new process automation technologies including RPA some people get excited about the possibility of reducing FTAs. But is it enough to think about the possibilities offered by the new technologies? 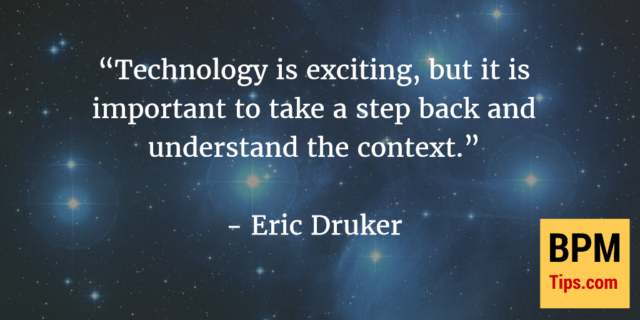 I’m very excited to share with you interview with Eric Druker from Booz Allen Hamilton. In this interview Eric shares best practices of implementing RPA and tells what are the errors to avoid (hint: technology is not everything).